The camp will take place at Tudor Cule and we have extended it to a two night camp following feedback from last year. The camp takes place on 28th – 30th June 2019. The cost of the tickets are £10 per person which covers food on Friday and Saturday evening and lunch on Saturday. You will be required to bring your own breakfasts, snacks and drinks. 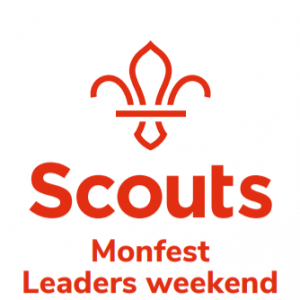 © Copyright 2018 Monmouthshire Scouts. All Rights Reserved | Powered By Coffee, SiteGround, Wordpress, Lost Count Of The Plugins, Theme by SKT Themes Modified By Us.